If you ever have ZZ Top around for tea, then there is no excuse not to have a Sharp-Dressed Flan waiting for them! 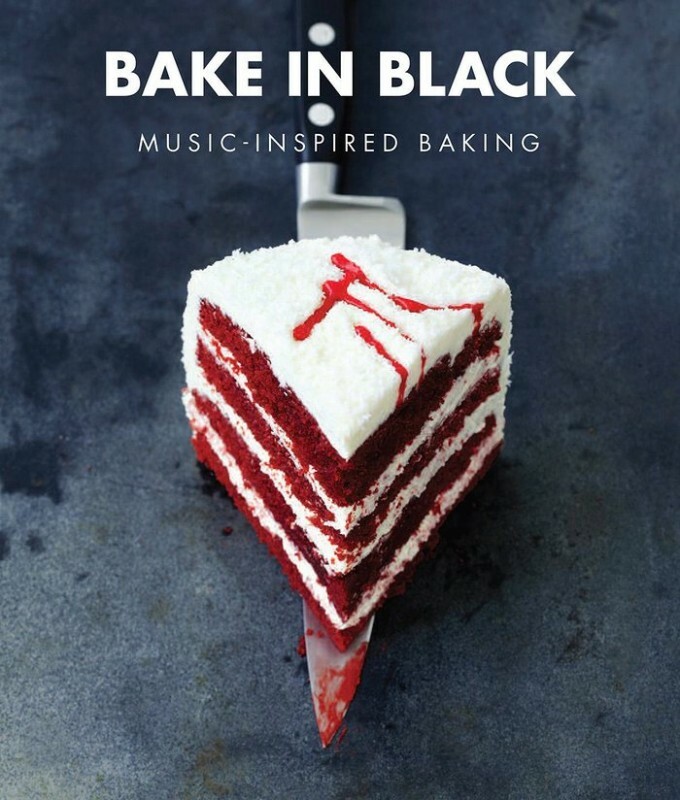 The authors have combined their passion of Rock music, baking and puns into creating this cookery book. 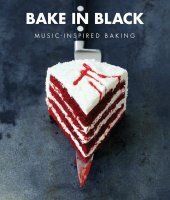 It contains genuine recipes inspired by band names or famous songs and prepared to resemble the band logo or a key album cover – and of course the recipe name is a play on words – for example, Flourslave is a waffle stack cake in the shape of pyramid. There are some good puns (that may be oxymoron thinking about it!) such as Megadeth By Chocolate, Baking The Law and Since You've Baked Scones. Every recipe has a very clear and colourful photograph of what the cake should look like and the instructions appear quite detailed. So if you ever have ZZ Top around for tea, then there is no excuse not to have a Sharp-Dressed Flan waiting for them!